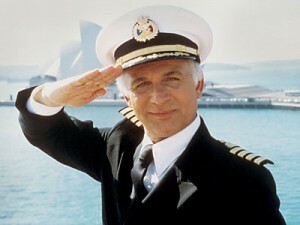 Gavin MacLeod, best known as Captain Stubing on The Love Boat, is interviewed by TV Time Machine radio host Jim Benson from the deck of Princess Cruises’ new cruise ship The Royal Princess, about his new autobiography, This Is Your Captain Speaking, My Fantastic Voyage Through Hollywood, Faith and Life. 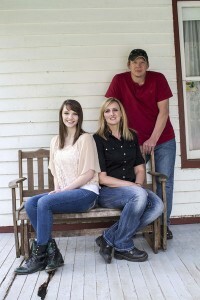 Autumn Blair and her dad J Blair, are interviewed by TV Time Machine radio host Jim Benson about their docu-series Chasing Nashville, which airs Tuesdays at 10 PM, only on Lifetime. 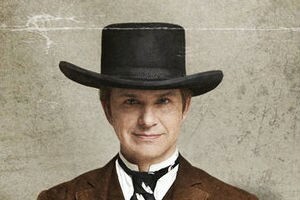 John Lehr, best known as The Geico Caveman, is interviewed by TV Time Machine radio host Jim Benson about his TV Comedy western Quick Draw, available exclusively on Hulu.Com. Esai Morales is interviewed by TV Time Machine radio host Jim Benson about his TV-movie Saving Westbrook High, which airs Sunday, October 20th at 7 PM ET on UP.